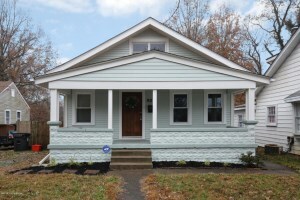 3071 University Rd, Louisville, KY 40206 is a wonderful Bungalow offering two Bedrooms and one Full Bath. The property is located close to Zorn and Mellwood with easy access to downtown. 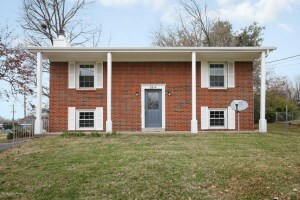 Next owners will appreciate the newer windows and doors as well as newer exterior and interior paint. 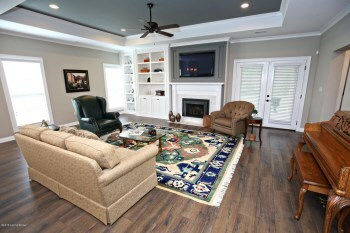 The front porch welcomes visitors and opens to the Living Room with hardwood flooring and built in bookshelves. 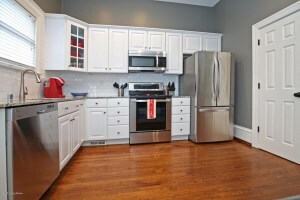 The Eat in Kitchen displays a tile backsplash and ample cabinet space. The Bedrooms are both good sized and one has hardwood. The Full Bath with neutral walls and Laundry Room complete the first floor. The cellar provides great storage space. The attic at 3071 University Rd, Louisville, KY 40206 is finished with a Bonus Room that is awesome for another sleeping space or living area. Out back you'll find a grassy yard with full privacy fence and relaxing patio. 1318 Eastern Pkwy 2, Louisville, KY 40204 is an absolutely beautiful two bedroom two and a half bath condo with unique character in Highland Heights! The interior is updated and features high end finishes such as twelve foot ceilings, twelve inch baseboards, and recessed lighting. Enter to the Formal Dining Room which is currently used as another living area with handsome fireplace and hardwood flooring that continues throughout the first level. 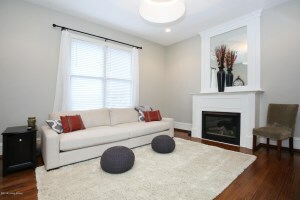 The Living Room offers another fireplace and plenty of natural light. 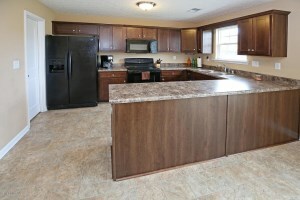 New owners will appreciate the updated Eat in Kitchen with stainless steel appliances and crisp white cabinets. A half bath completes the first floor. Upstairs there is a spacious Master Bedroom with attached Master Bath with double vanity and walk in closet. The second Bedroom includes hardwood flooring. 1318 Eastern Pkwy 2, Louisville, KY 40204 has a 1 car garage space in the detached garage. 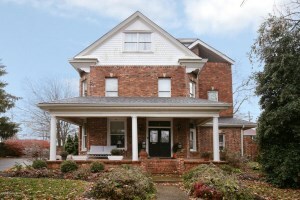 Awesome location near Bardstown Road and Cherokee Park! Call 502-371-1173 for more information about this home in Louisville. 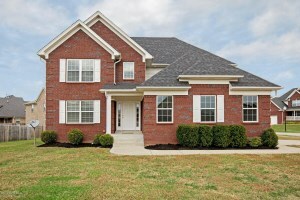 250 Mallard Lake Blvd, Shepherdsville, KY 40165 is a gorgeous three bedroom three and a half bath home featuring a unique floor plan in Mallard Lake! 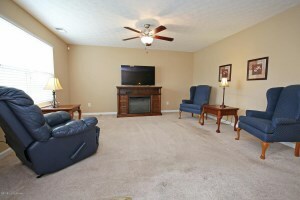 Neutral colors throughout, and move in ready with a two car attached garage. The Living Room is welcoming with lots of natural light. The Spacious Eat in Kitchen showcases black appliances, pantry, plenty of cabinet space, and dining area with access to the back deck. The Master Bedroom is conveniently positioned on the first floor with double tray ceiling & walk in closet. The Master Bath includes jetted tub, shower, and double vanity. The main floor also has a half bath and laundry room. The upper level has two more bedrooms with walk in closets. One of the second floor bedrooms has an attached full bath. There is also another full bath with double vanity upstairs. 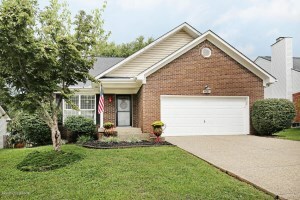 250 Mallard Lake Blvd, Shepherdsville, KY 40165 has a sunny back deck and lovely back yard. Amenities in Mallard Lake include playground, pool, and clubhouse. Call 502-371-1173 today for more information about this wonderful home for sale in Shepherdsville, KY.